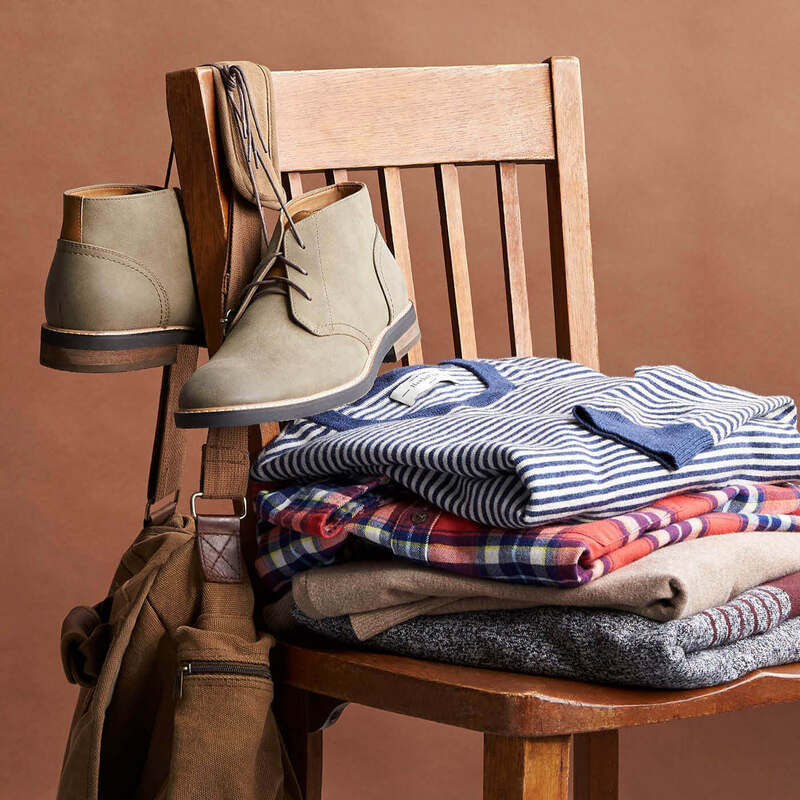 Everyday staples are the building blocks to a well-rounded closet. 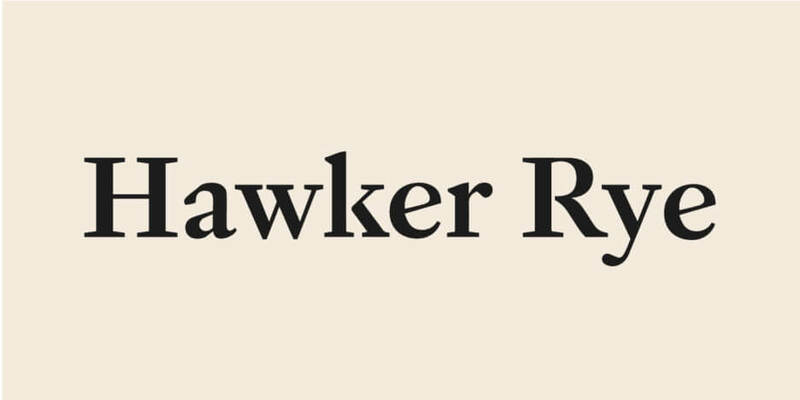 Hawker Rye, one of our men’s brands, is a collection of the best in American prep. The brand was born out of the need for top-notch basics that check off every box: great fits, amazing fabrics, tons of styles and an American sportswear vibe. Take a closer look at Hawker Rye to find out why this brand deserves a spot in your weekly rotation. 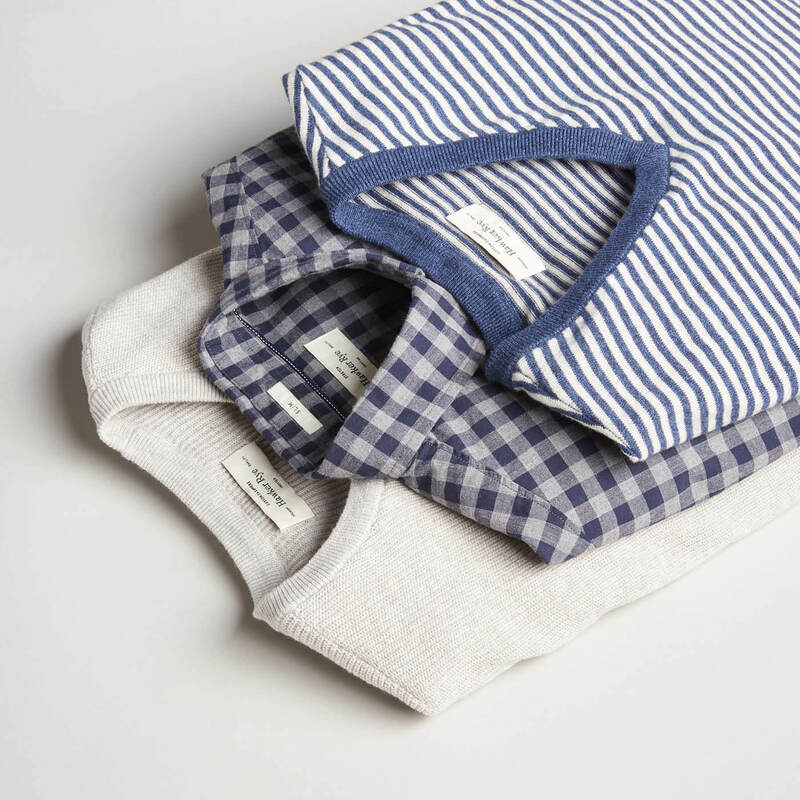 The classic all-American look is deeply rooted within Hawker Rye. 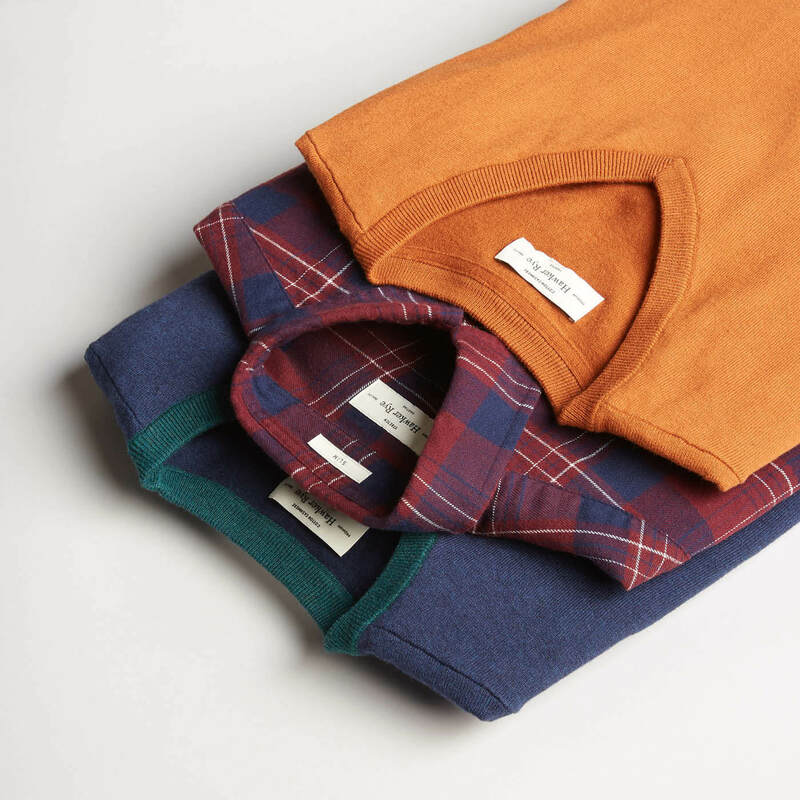 From soft-washed shirts in prints and plaids to perfectly-worn-in tees to quintessential chinos, there’s something that will work for every guy. The best part is how easily you can switch it up and go from work to the weekend. Versatility: You can easily mix and match Hawker Rye styles with the other clothes in your closet. Feel-Good Shades: The match-everything color palette will put you in a good mood, ready to tackle your day. 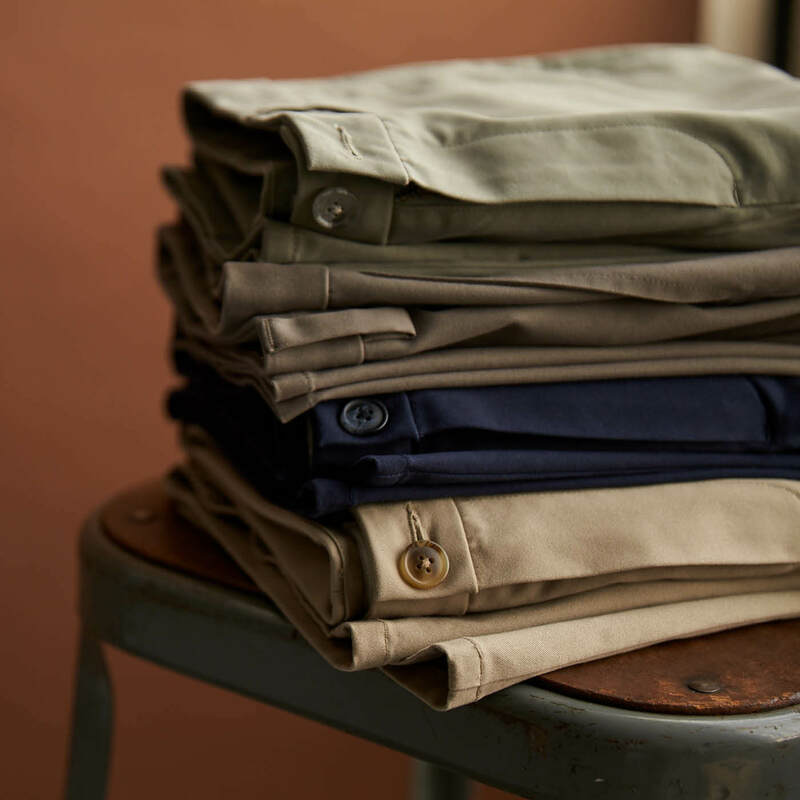 Quality: Carefully selected durable fabrics and a precise range of fits—all designed with you in mind. Modern Vibe: Everything down to the subtlest details are considered, and reflect fundamental comfort in a put-together look, suitable for today’s busy lifestyle. He is you. Our team draws inspiration from the everyday—and created this collection so you can live your life comfortably while looking your best. The clothes and accessories are clean, classic and relaxed—ready to be worn anywhere. A good example? Throw on one of our essential-washed shirts (they feel so lived in) under a blazer for those 9-to-5 hours, and then wear that same shirt out on a Saturday afternoon with the sleeves rolled up. Ready to get the most out of your week and weekend? Ask your Stylist to include Hawker Rye in your next Fix.